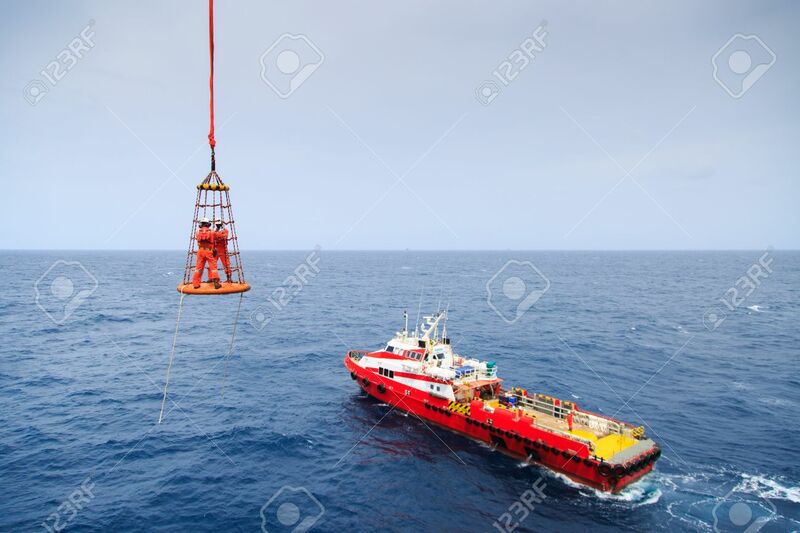 Workers Are Lifted By The Crane To The Offshore Platform, Transfer.. Stock Photo, Picture And Royalty Free Image. Image 42734666. Stock Photo - Workers are lifted by the crane to the offshore platform, Transfer crews by personal basket from the platform to crews boat, Workers transfer for work at the platform in offshore oil and gas industry. Workers are lifted by the crane to the offshore platform, Transfer crews by personal basket from the platform to crews boat, Workers transfer for work at the platform in offshore oil and gas industry.